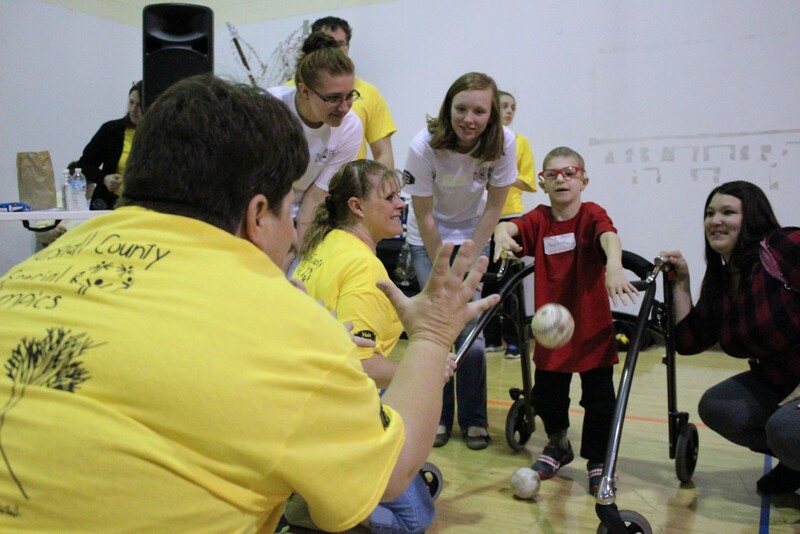 Mother Nature’s rain didn’t wash the smiles off the faces of the more than 130 student and adult athletes at the 29th annual Marshall County Special Olympics Track and Field event at John Marshall High School. Because showers were in the forecast, the games were moved inside. JM Agriculture students Lain Ferrell, Ben Hazlett, Michael Shultz and Austin Norris figured out the layout for the relocation to the school’s gymnasium. 170 peer tutors from both high schools, John Marshall and Cameron, assisted the athletes with various track and field events. Participants also made arts and crafts and had the opportunity to learn about the unique customs of the Delaware Nation, a Native American Tribe. Everyone received a t-shirt featuring original designs by John Marshall High School students Chris Games and Thomas Luppe. Lunch was prepared by the JM Pro Start students. 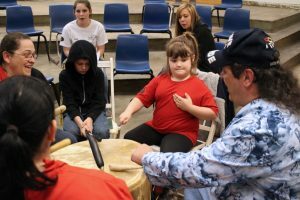 Special Olympians were introduced to Native American drumming techniques by John Leasure when not participating in track and field events. Marshall County Board of Education members and county administrators recognized Teacher of the Year candidates from each of the county’s twelve schools during the regular board meeting on Tuesday, April 26, 2016. Each year teachers and administration vote a faculty member to represent their school as a Teacher of the Year contender. Then a committee, consisting of county office officials and previous award recipients, choose the county winner. 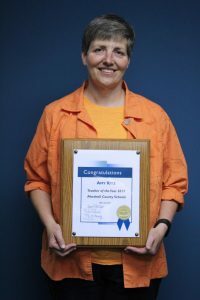 Amy Ritz was awarded 2017 Marshall County Schools Teacher of the Year. She has taught math at Moundsville Middle School for the past two years and previously taught at John Marshall High School and West Virginia Northern Community College. Ritz attended the U.S. Military Academy at West Point and Wheeling Jesuit University. Teacher of the Year nominees at each school include: Kerry King (Cameron Elementary School), Mark Witzberger (Cameron High School), Jerilyn Eskridge (Central Elementary School), Ruth Mozingo (Center McMechen Elementary School), Tami Scollick (Glen Dale Elementary School), Kim Wood (Hilltop Elementary Elementary School), Dianne Magers (John Marshall High School), Dave Parsons (John Marshall High School), Heather Haught (McNinch Primary School), Diane Gellner (Sand Hill Elementary School), Justin Hamrick (Sherrard Middle School) and Jessica Diefenbaugh (Washington Lands Elementary School). All nominees were presented with a certificate for being a top teacher at their respective schools. 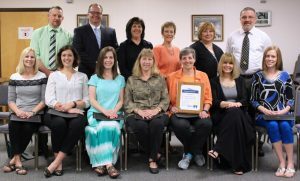 Front row (left to right): Tami Scollick, Heather Haught, Jessica Diefenbaugh, Jerilyn Eskridge, Amy Ritz, Ruth Mozingo and Kim Wood. 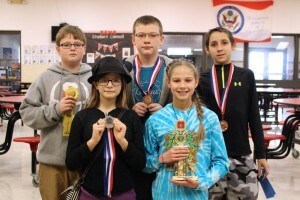 Back row (left to right): Justin Hamrick, Dave Parsons, Dianne Magers, Kerry King, Diane Gellner and Mark Witzberger. 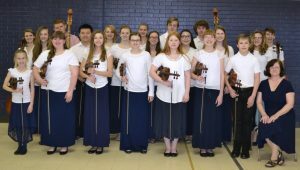 The Marshall County Suzuki Strings Program, under the direction of Janet Sparks, will perform the group’s farewell concert on Friday, May 6, 2016 at the John Marshall High School Center for the Performing Arts beginning at 6:00 PM. Instructor Janet Sparks is pictured with members of the Marshall County String Orchestra. The Marshall County Suzuki Strings Program’s finale happens Friday, May 6, 2016 at the JM CPA. Strings students ages six to eighteen will perform an eclectic group of musical selections. 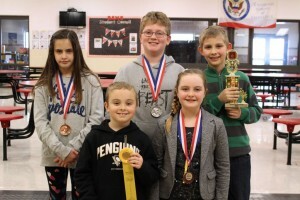 Ensembles and small groups will play classical, pop, fiddle and folk tunes. The Marshall County String Orchestra will also perform numerous selections including music from the film “The Hunger Games” and Dust in the Wind” by Kansas. Sparks started the Suzuki Strings Program of Marshall County in 1986. 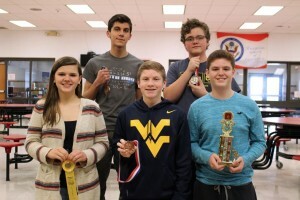 Since then the organization has grown from a handful of students to a collection of fine musicians, from kindergartners to seniors in high school, and remains a method rarely taught in a public school system. In the past 30 years the group has served area communities in many different ways such as holding annual concerts at nursing homes in Marshall and Ohio counties. The Marshall County Suzuki Strings Association also donated a lighting system and grand piano to the Strand Theatre in Moundsville. The public is invited to attend the Marshall County Suzuki Strings Program’s final concert. There is no charge for admission. 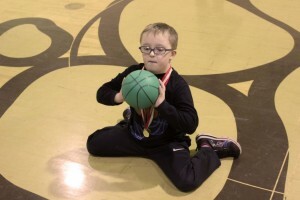 More than 100 Marshall County Special Olympians participated at the county’s first-ever basketball event on Tuesday, February 2, 2016 at John Marshall High School. Students from all Marshall County elementary, middle and high schools hit the hardwood along with a few graduates. 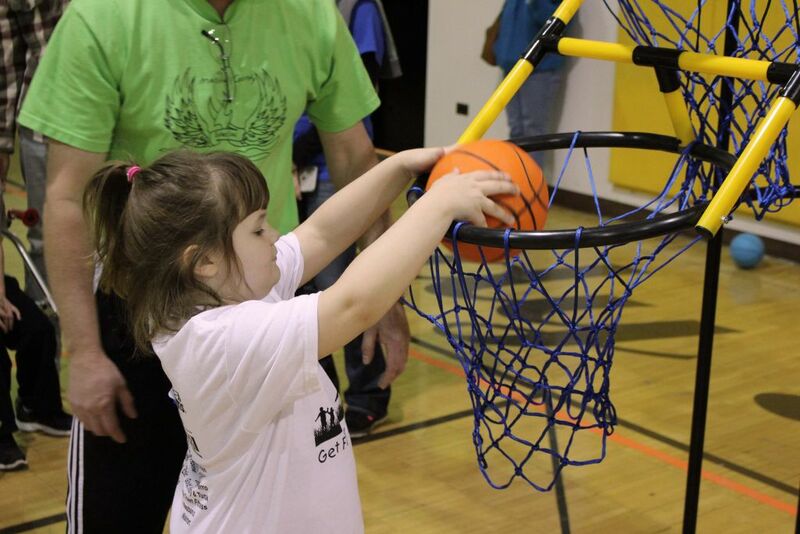 Peer tutors from both John Marshall High School and Cameron High School assisted the athletes while shooting hoops. 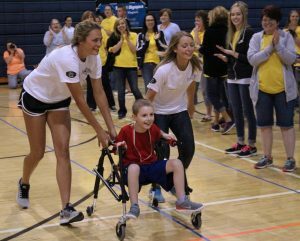 The annual Marshall County Special Olympics Track and Field events will take place on the Monarch’s Soccer Field in Glen Dale on Thursday, April 28, 2016. 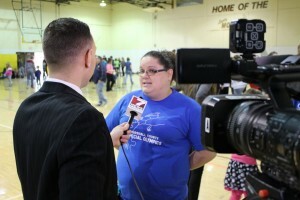 WTRF 7News stopped by to capture the event. The story can be seen at the link below. Marshall County Schools welcomes all new students entering kindergarten in August 2016. If your child is not currently enrolled in a WV Pre-K, please call and make an appointment for kindergarten screening and registration. Appointments will be arranged Monday through Thursday between 8:30 a.m. – 11:45 a.m. and 12:45 a.m. – 3:00 p.m.
To enter a Kindergarten program, a child must be 5 years of age prior to the first day of September. At the appointment, school personnel will conduct health screenings and a brief readiness test with each child. Registration forms will be completed. Children already in the Marshall County Pre-K Program do not have to register for Marshall County Kindergarten. New students for Marshall County Schools need to have their immunizations made current by their family physician or the Marshall County Health Department. Please call the Marshall County Health Department at 304-845-7840 for Vaccination Clinic schedules. Call the school number listed below in your area to set up an appointment for kindergarten screening and registration. On Monday, February 1, 2016 Marshall County Schools will begin 2016-2017 Pre-K registration for children who turn 4 years old by September 1, 2016. If you wish to enroll your child in Pre-K, please call the school in your area to make an appointment and pick-up a registration packet or request an application packet be mailed to you. For Pre-K sites in the Moundsville area including the Marshall County Day Care, please call McNinch Primary to register. If you live in the Limestone, Sand Hill or Sherrard area, call Hilltop Elementary to register. You will bring the completed packet to your registration appointment. Appointments will be made on a first come, first serve basis. 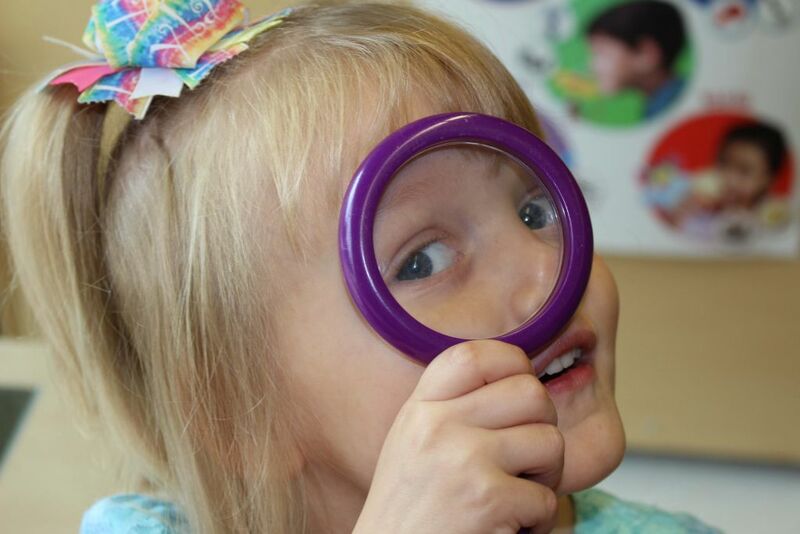 WV Pre-K Programs are free for any child who turns 4 prior to September 1. 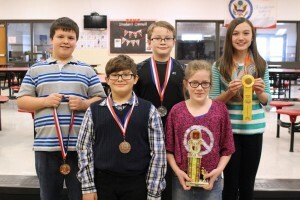 On Saturday, January 9, 2016 Marshall County Schools held its annual Math Day competition at Sherrard Middle School. 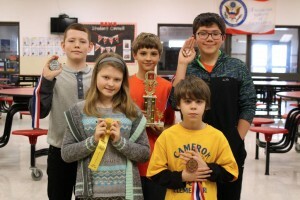 Nearly 150 students from 4th through 12th grades participated in categories ranging from mental math, mental estimation, measurement estimation, short answer and written test. 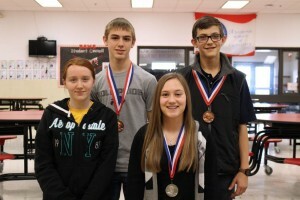 County winners who placed 1st through 4th in each division advance to Regional Math Day on Saturday, March 5th at Wheeling Park High School. Not pictured is Ryan Campbell. 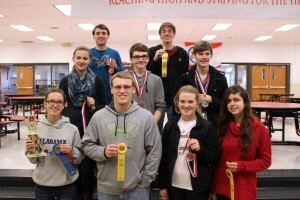 Not pictured are Owen Minor, Ken Wu, Stephen Fumich, Ally Yoho, Jared ketler and John Gardill. 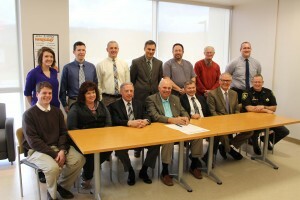 Pictured L to R Front Row: Josh Gary, Beth Phillips, Stanley Stewart, Mike Ferro, Ed Kuca, Bob Miller Jr., Kevin Cecil. L to R Back Row: Amy Kent, Matt Madarino, Rick Jones, Michael Hince, Duane Miller, John Miller, Corey Murphy. On Thursday, November 12, 2015 members of the Marshall County Commission as well as the mayors of the cities of Marshall County, members of the Legislature along with the Sheriff and local business leaders gathered to sign the proclamation declaring November 16-20, 2015 as American Education Week in Marshall County. The theme this year is, Great Public Schools: A Basic Right and Our Responsibility. Also attending the signing were members of the Marshall County Board of Education, administrators of Marshall County Schools, administrators from John Marshall High School and representatives of the West Virginia Education Association and American Federation of Teachers. A short luncheon and brief tour of the facilities at John Marshall High School followed the signing. 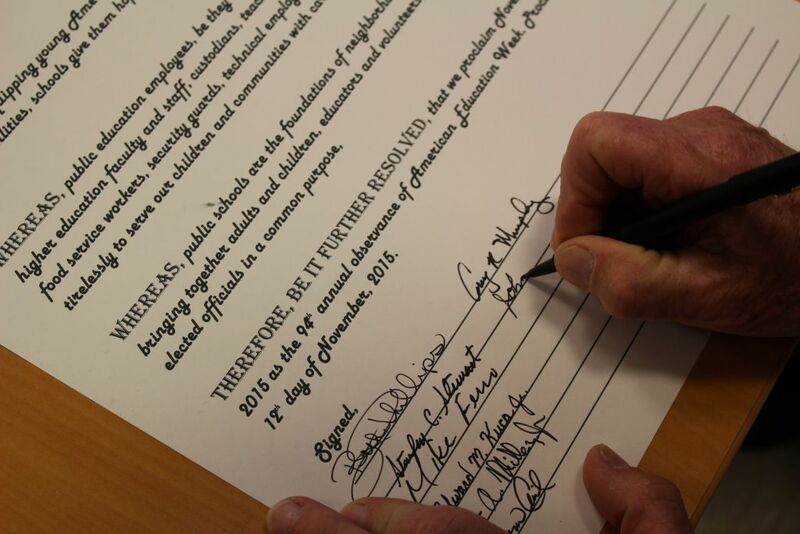 The text of the proclamation signed is below. 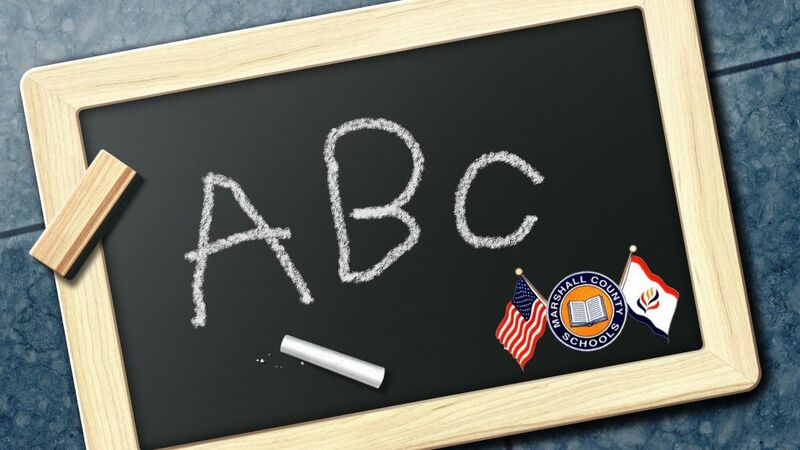 Therefore, be it further resolved, that we proclaim November 16-20, 2015 as the 94th annual observance of American Education Week. Proclaimed this 12th day of November 2015. 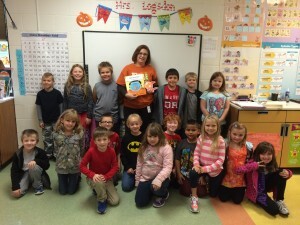 Mrs. Michelle Ovies, Title 1 Teacher, with McNinch Primary students and Norman, the fish. Marshall County Schools was proud to participate in Jumpstart’s Read for the Record 10th anniversary campaign. Kindergarten, first, and second grade students at McNinch Primary were fortunate to have Wheeling Jesuit University students read them the campaign book, Not Norman: A Goldfish Story, written by Kelly Bennett and illustrated by Noah Z. Jones. After enjoying the story, students wrote about what pet they would want if they could have any pet in the whole world. Additionally, Center McMechen’s first Grade students and Glen Dale’s Mrs. Sally Mull’s Fourth Grade students participated with Mrs. Jeannie Blake, Literacy Facilitator for Marshall County Schools. Read for the Record is a global campaign which generates public support for high-quality early learning by mobilizing millions of children and adults to take part in the world’s largest shared reading experience. Jumpstart is a national early education organization working toward the day every child in America enters kindergarten prepared to succeed. Jumpstart delivers a research based and cost-effective program by training college students and community volunteers to serve preschool-age children in low-income neighborhoods. Jumpstart broke the world reading record in 2013 with 2,462,860 children and adults. 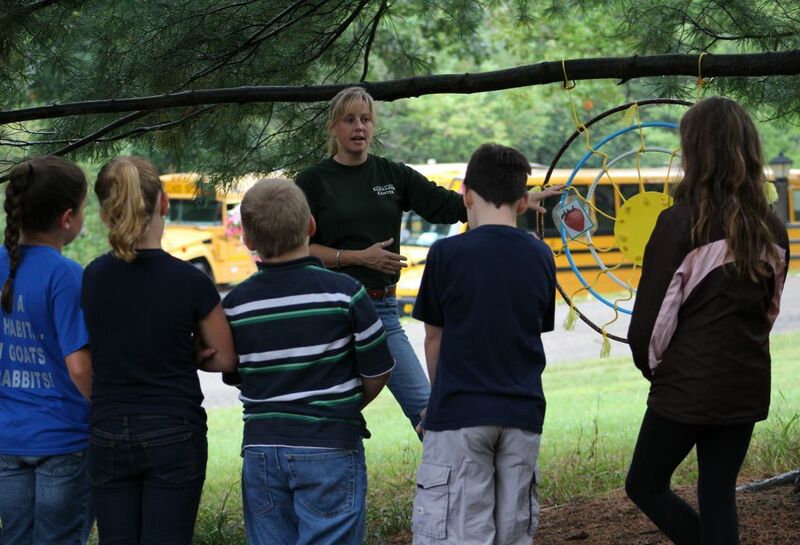 Schrader Environmental Education Center Director Alice Eastman explains the life cycle to fourth grade students during an outdoor classroom lesson at Oglebay Park. Thanks to a grant of almost $46,000 from the Chevron Corporation, Marshall County Schools and Oglebay Institute (OI) are kicking off a multi-year partnership to implement a life science curriculum throughout the county for students in first through eighth grades. This is in addition to an already established collaborative program between the two for students in third, fourth and fifth grades. The new curriculum, put together by OI nature educators and county teachers, features grade appropriate concepts that align with West Virginia Content Standard Objectives and both Common Core and Next Generation Science Standards. According to Marshall County Schools Director of Curriculum and Instruction Woody Yoder a variety of instructional methods will be used to delivery each lesson including verbal instruction and hands-on activities along with connections to math, language arts and social studies. “In years to come I hope to see a more coordinated progression of instruction that connects science closely with other subjects and resonates strongly with our students by establishing opportunities to study in the natural world,” Yoder said. Field trips to the Schrader Environmental Education Center in Wheeling and Grand Vue Park in Moundsville will be used for outdoor classroom learning. Fifth graders will continue participation in the REACH program while sixth grade students will attend a day camp titled L.I.F.E, or Learning in Field Experiences, at Grand Vue Park. After successfully completing requirements this year, an additional $105,000 will be made available through the Chevron Corporation to continue instruction, activities, and events during the following two academic years. The program will become self sustained after three years. Once in full effect the new curriculum will help every Marshall County students, grades first through eighth, understand scientific concepts that build on one another year after year.